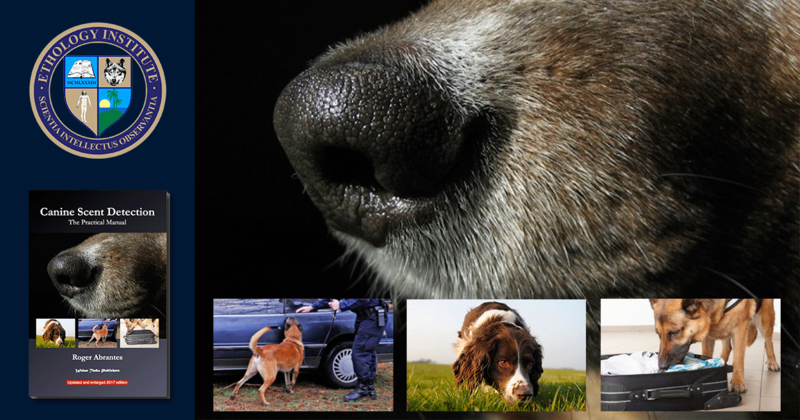 This dog shows self-confident (dominant) aggressive behavior. 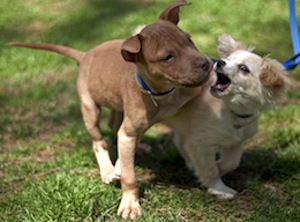 This is instrumental aggressive behavior (photo from dog-adoption-and-training-guide). This dog shows insecurity and aggressive behavior. 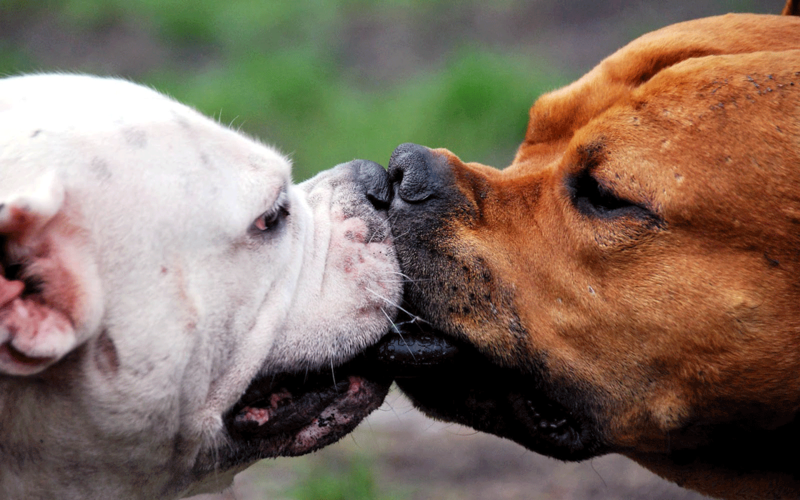 This may be reactive-impulsive aggressive behavior, but may also be learned behavior (photo by petexpertise.com). This dog (to the right) shows learned aggressive behavior. It may be impulsive-reactive, but it does not need to be (photo by onegreenplanet.org). 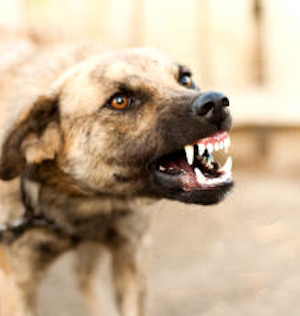 In an earlier article, we dealt with the definition of aggressive behavior. Today, we will analyze types of aggressive behavior and their correlation with genetics. Even though we came up with a strong definition of aggressive behavior, we should not think that all matters are resolved. In the following, to make it shorter, we will use aggression and aggressive behavior interchangeably. When studying human aggression, it is common to subdivide it into two types: (1) instrumental aggression, which is purposeful or goal-oriented; and (2) reactive-impulsive aggression which is elicited by loss of emotional control and often manifests itself as uncontrollable or inadequate actions. Let us note that, “Aggression differs from what is commonly called assertiveness, although the terms are often used interchangeably among lay people (as in phrases such as ‘an aggressive salesperson’” in Quadri and Vidhate’s words. They also state, “Predatory or defensive behavior between members of different species may not be considered aggression in the same sense.” I would go a step further and claim that these are not to be considered aggressive behavior in any sense. A distinction in types of aggressive behaviors is between (1) pro-active (also controlled and instrumental) and (2) reactive-impulsive. The former is not an end in itself, only the means to achieve a goal. There are no strong emotions involved. On the contrary, its effects depend on calculated and well-timed action. The latter has no goal in itself and is marked by intense emotions. In short, researchers of aggressive behavior in children have found it useful to distinguish between reactive (impulsive) from proactive (instrumental) aggression. Modern frustration-aggression theory claims that anger is a reaction to an aversive experience, including frustration. It emphasizes the importance of moral violation as justifying the expression of aggressive behavior. The question is whether we also find these tyes of aggressive behavior in other animals than Homo sapiens sapiens. Being an evolutionary biologist and a good Darwinist, you know that I am always extremely suspicious of any statement claiming that any trait is only found in one single species. The odds of that happening are worse than of winning the big lottery. However, we can account for all these characteristics in terms of evolutionary costs and benefits and using models based on evolutionarily stable strategies. We don’t need to invent a new term, morality, to explain that. Therefore: if humans show moral behavior, so do other species albeit differently. What we might need to concede is that sometimes quantitative differences amount to a qualitative difference, and hence humans showing these traits in such a high degree justifies us coining a new term, morality. If that is the case (and I’m only theorizing), it makes sense to label some human behavior as moral, and to disregard the possible morality in other animals (unless new discoveries enlighten us differently). If it does not make sense to analyze the behavior of other animals than humans in terms of morality, then it follows that we can as well neglect reactive-impulsive aggression caused by violation of moral rules in those other animals. However, we cannot dismiss the same behavior caused by loss of emotional control because other animals than humans can also lose control over their emotions. The difficult part here is, as always, the term emotion, which is vague and, therefore, one that biologists prefer to do without. What is an emotion? According to Schacter, an emotion is a “[…] a positive or negative experience that is associated with a particular pattern of physiological activity” caused by hormones, neurotransmitters, dopamine, noradrenaline, serotonin and GABA. We find all these in some animals other than humans; therefore, if we can accept the above definition of emotion, we must concede that if we can show emotional behavior, so can they. 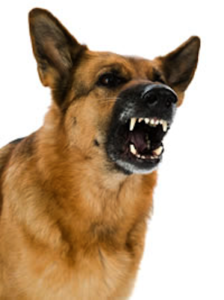 The only way in which it makes sense when dog people speak of dogs being reactive (meaning they growl or bite someone) is this: those dogs display reactive-impulsive aggressive behavior. It is still by all means aggressive behavior, just one type that may or may not exist in some considerable degree in other animals than humans depending on whether I am right or wrong in my theorizing. Recognizing and identifying reactive-impulsive aggression correctly may be advantageous because research shows that it may be easier deterred than instrumental aggressive behavior. Reactive-impulsive aggression appears to result from a distorted perception of competition, not realizing that there are evading routes, and enhanced by the inability to control the associated emotions. There is also evidence that reactive-impulsive aggression (contrary to instrumental aggression) is related to low levels of serotonin in the brain. 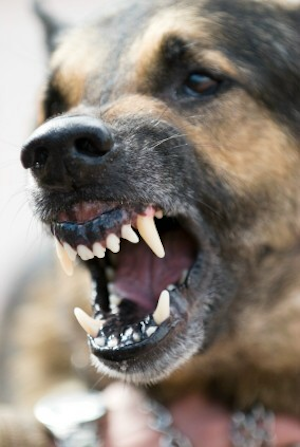 On the other hand, classifying all canine aggressive behavior as reactive-impulsive, as it seems to be the practice these days, may be a fatal mistake with extremely severe consequences. 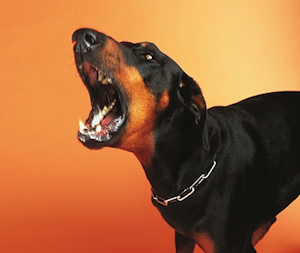 A dog displaying aggressive behavior can show it self-confidently (what we, ethologists, call dominant behavior) or insecurely (showing submissive behavior—not fearful). The former is excluded from being reactive-impulsive—it is instrumental and goal-oriented. The latter may be if the dog does not realize that a clearer display of submissive behavior or flight would solve the problem. 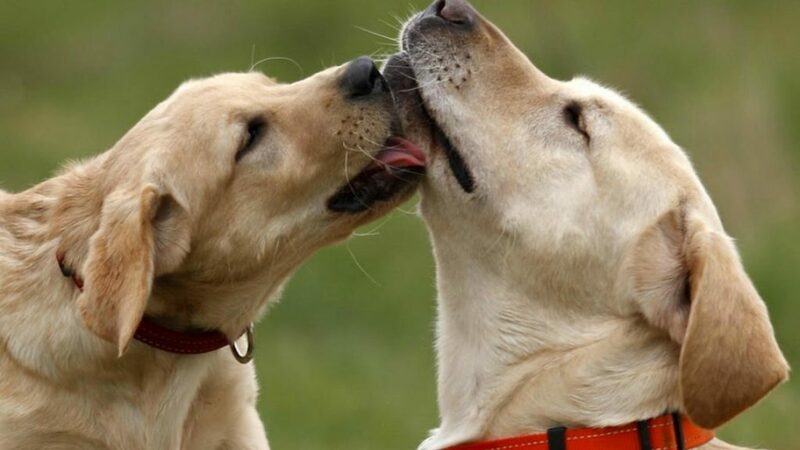 This kind of aggressive behavior may be: (1) the consequence of poor imprinting and socialization (the dog simply didn’t learn how to solve social conflicts), (2) the result of inadvertently reinforced behavior. 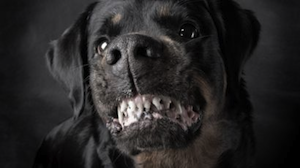 Dog owners reinforce their dog’s reactive-impulsive aggressive behavior attempting to do what they call ‘calming down the dog.’ The dog growls, they say, “quiet ” (or similar), the dog looks at them, and they reinforce that with a treat and a “good job.” It doesn’t take many repetitions for the dog to learn that displaying aggressive behavior provides it with attention and food. 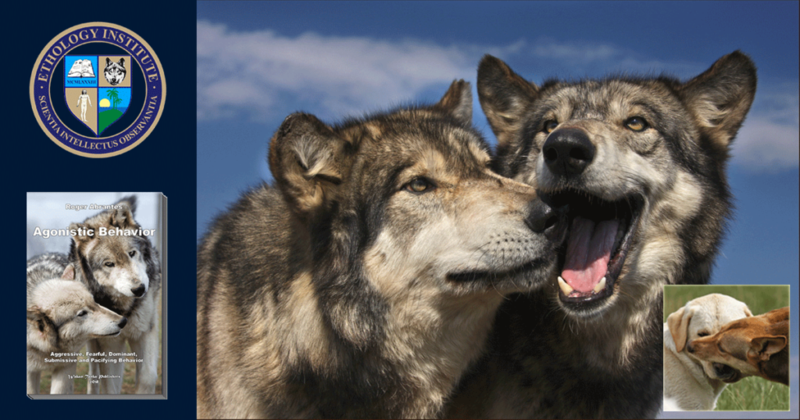 The term reactive does not belong to ethology, which classifies behavior by function. I don’t know how it came into dog training, but I suspect a psychologist introduced it and people liked it because apparently it sounded better to say, “My dog is reactive” than “My dog shows aggressive behavior.” Ironically, the term places the full responsibility for the unwanted behavior on the owners—reactive-impulsive aggression is either the result of poor imprinting/socialization or of inadequate training. Heritability studies attempt to determine whether a trait passes from parent to offspring. 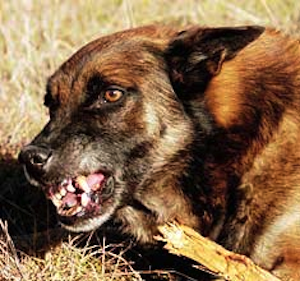 Some genetic lines in many species of birds, dogs, fish, and mice seem to be more prone to aggression than others. 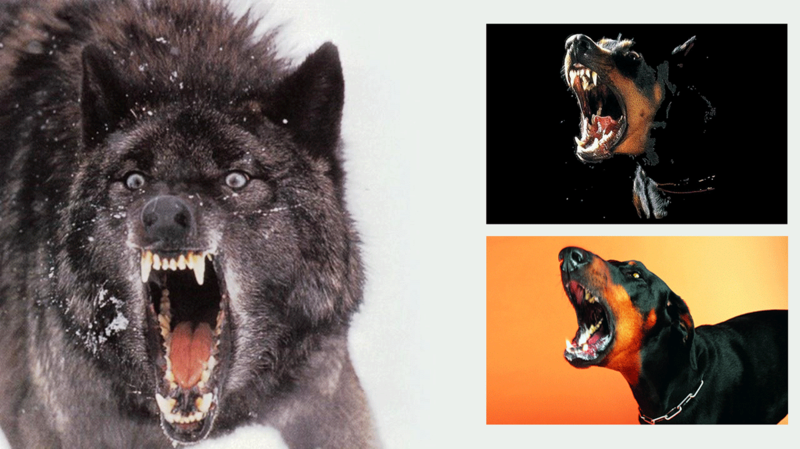 Through selective breeding, we can create animals with a tendency to show more aggressive behavior. Some aggressive behavior is evolutionary advantageous, and some is not and may be an impediment to social cohesion. Maynard Smith says that it is not surprising for aggressiveness to have a strong genetic correlation given the high likelihood of both potentially positive and negative selective discrimination throughout evolution. Research has uncovered many factors that contribute to aggressive behavior. Disruption of the serotonin system is a highly significant feature in predisposing aggression. There is a correlation between testosterone levels and aggression. Extremely low levels of blood sugar (hypoglycemia) may elicit physiological changes and aggressive behavior. Most researchers agree that we must consider the influence of genes, not in isolation, but as functioning in the whole genotype, as well as the effect of the environment. Future research in the genetics of aggressive behavior may very well focus on epigenetic factors. Doubtless, most behavior traits, except simple reflexes, contain a genetic plus an environmental component. No behavior will develop without the appropriate genetic blueprint and no behavior (again except for a few simple patterns) will show in the absence of the right environmental stimuli. It is probable that each individual filters and selects stimuli from a wide range in its habitat according to its genetics, thereby creating its uniqueness of experiences. As Bock and colleagues say, we create our own environment. I have no reason to suspect that the same does not happen with other animals. Maynard Smith, J, Harper, D. G. C., Brookfeld, J. F. Y. (1988) The Evolution of Aggression: Can Selection Generate Variability? Philos Trans R Soc Lond B Biol Sci 319:557–570. Nelson, Randy Joe (ed.) (2006). Biology of Aggression. Oxford: Oxford University Press. Yamamoto H, Nagai K, Nakagawa H. (1984). Additional evidence that the suprachiasmatic nucleus is the center for regulation of insulin secretion and glucose homeostasis. Brain Res 304:237–241. 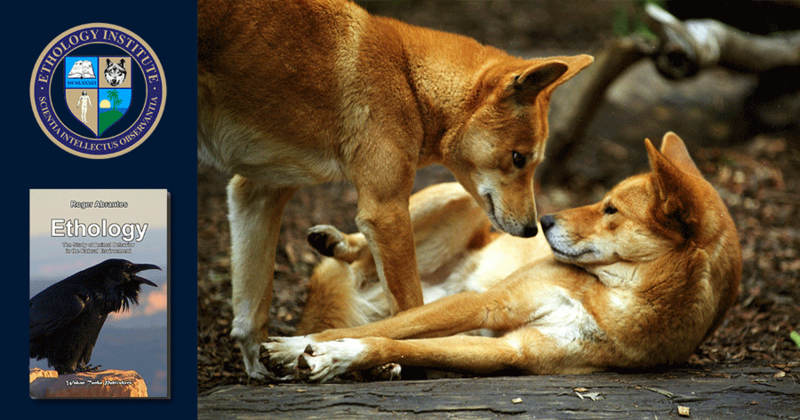 Featured image: These two dogs are both equally self-confident (showing equal dominant behavior). 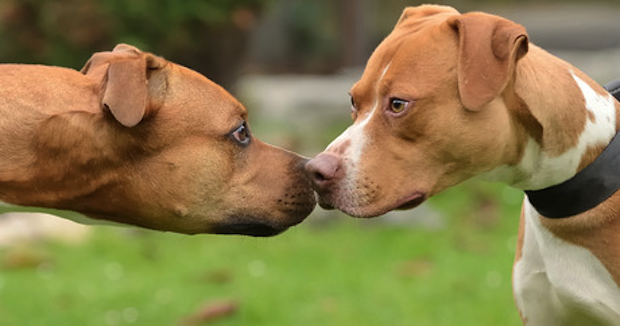 Any aggressive behavior deriving from this situation will not be reactive-impulsive, but instrumental (photo from dog time.com).